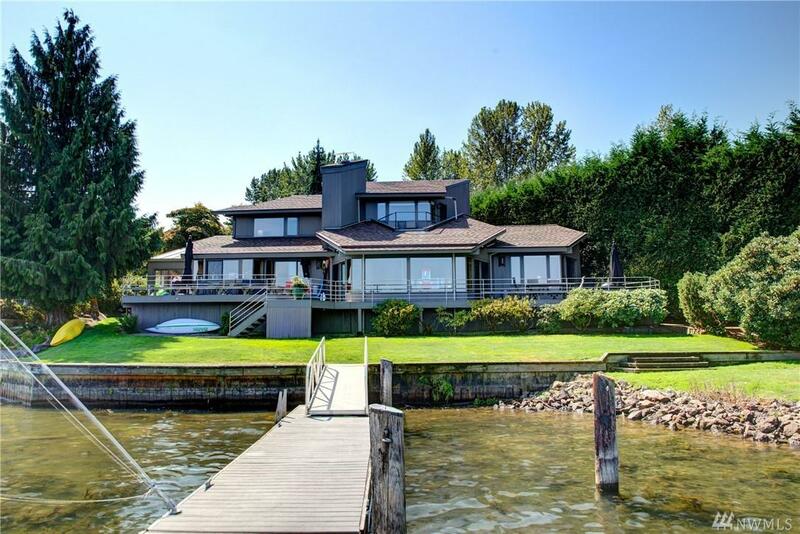 In desirable Greenwood Point, this custom contemporary waterfront residence sports 125 of no bank waterfront w/ large dock, boat lift & entertainment decks. 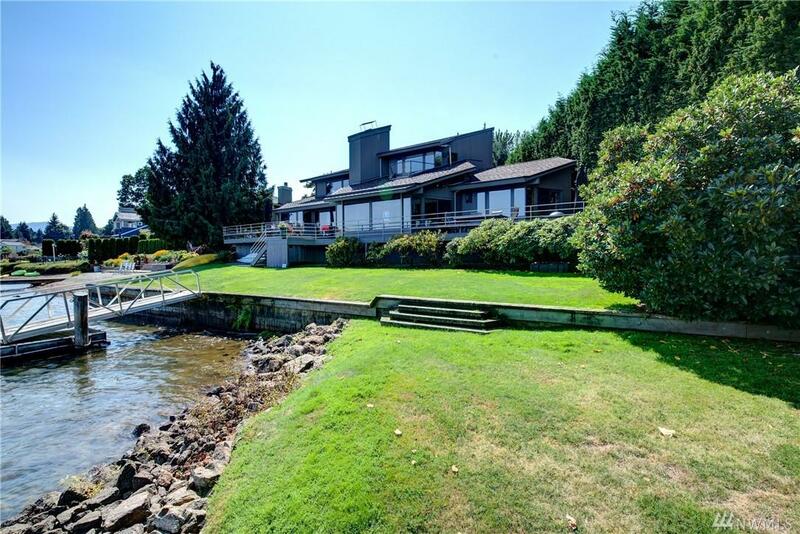 A manicured waterfront lawn beckons to be enjoyed. 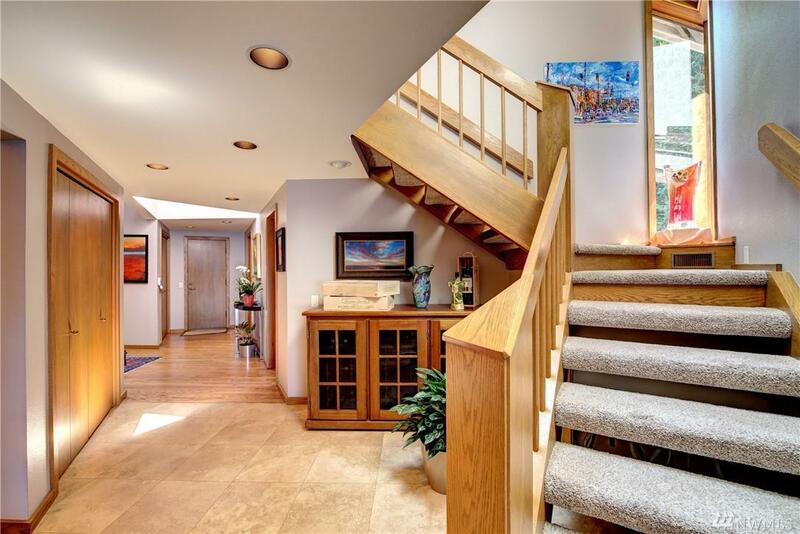 Panoramic lake views abound in this light infused open floor plan. The party always starts in the kitchen & this one has been gorgeously remodeled. 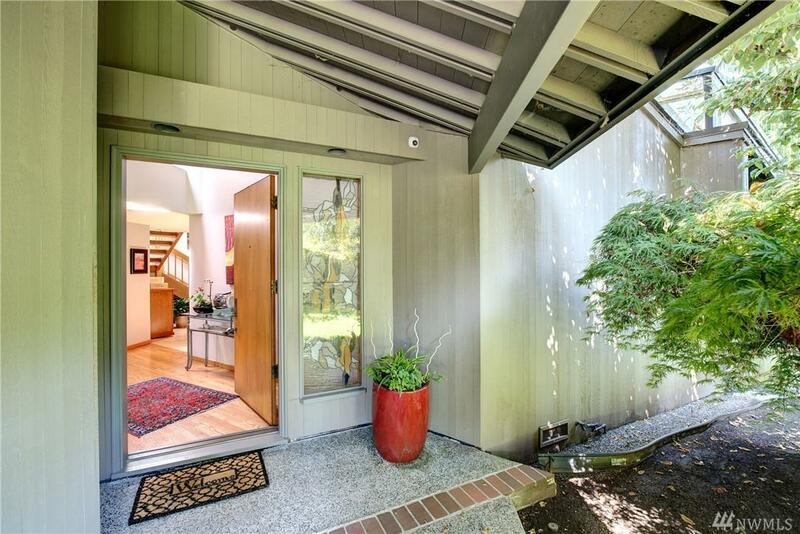 Rarely found & highly coveted, the main floor master suite boasts a Zen- inspired, remodeled 5 pc bath.3 car gar. Offer review, 3/14 at noon.